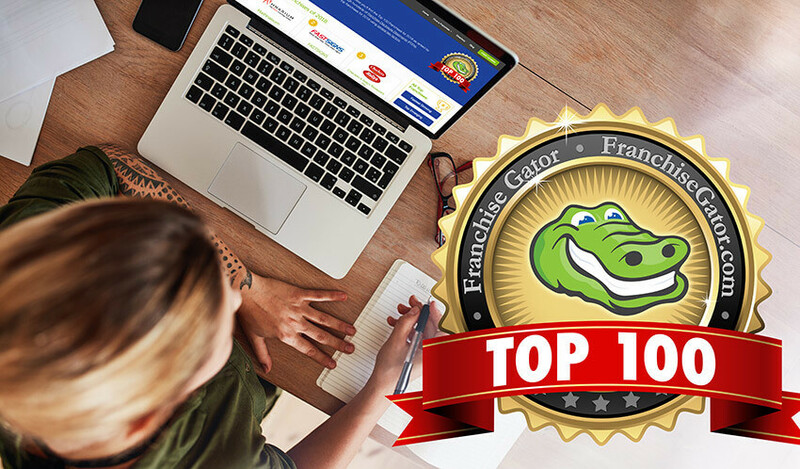 For the fifth year in a row, Franchise Gator has released their list of the top 100 franchise opportunities for the coming year. The list is put together to assist future franchisees in identifying strong brands worthy of their investment. What is the Franchise Gator Top 100? Since 2002, Franchise Gator has been one of the most trusted sources for potential entrepreneurs looking to buy into a franchise opportunity. The franchise world can be a bit confusing to someone just starting out. The Top 100 list was a natural extension to Franchise Gator’s existing toolset, all of which were designed to help guide individuals in their search for the perfect business to own. Unlike other prominent franchise lists which typically focus only on top brands that are often expensive or lacking in available territories because of market saturation, Franchise Gator’s Top 100 caters to their specific audience by offering options that are both affordable and available. What Makes a Franchise Considered a “Top 100”? The list identifies those franchises that have earned a certain level of success and have been able to sustain it. Franchise Gator does this by identifying items in the Franchise Disclosure Document (FDD) that point to sustainability, making the opportunity a little less risky. The goal of the Top 100 is to help prospective franchisees minimize risk as they search for the ideal franchise opportunity. While there is never a guarantee of any level of success, there are traits - such as longevity and strong financials - that do point to safer options. “Franchisees should use our list to not only identify opportunities that they might have not otherwise have heard of, but that also have a strong history. Its about working to minimize risk,” Bell explains. The ranking is based on a complex formula derived by Bell with assistance from Rick Bisio, author of The Educated Franchisee. Highlights from each brand’s FDD make up the bulk of what is taken into account. Some of the easiest ways a franchisor can see their ranking improve is by offering financial assistance to franchisees, becoming an IFA member, or offering veteran discounts. Those factors can nudge the needle a bit. Other areas that have a stronger impact on a franchise’s ranking include limiting the number of units that leave the system, creating a strong Item 19, and continuing to build the company’s financials by way of royalties as a percentage of overall revenue. In terms of franchise categories that will see continued growth in the years ahead, Bell cites concepts that are thriving in areas such as education, especially tutoring; hair salons and the beauty industry; quick casual food concepts; and in-home senior care businesses. Because many of the brands contained in the Top 100 list share the common traits of longevity and a larger number of units, newer and “up-and-coming” franchises may have less of a presence. Bell explains that this doesn’t mean those concepts aren’t attractive or that they can’t be fantastic investments for franchisees. “Because of the criteria used to formulate the Top 100, the list is more than likely not going to highlight new or emerging concepts.” Fortunately, for those who are interested in investing in concepts that are earlier in their growth, Franchise Gator offers two additional lists to help identify those companies: the Fastest Growing and Top Emerging Brands lists. To learn more, visit the Franchise Gator Top 100.